This tasty toothpaste is an orange flavour and is in an easy to squeeze tube. 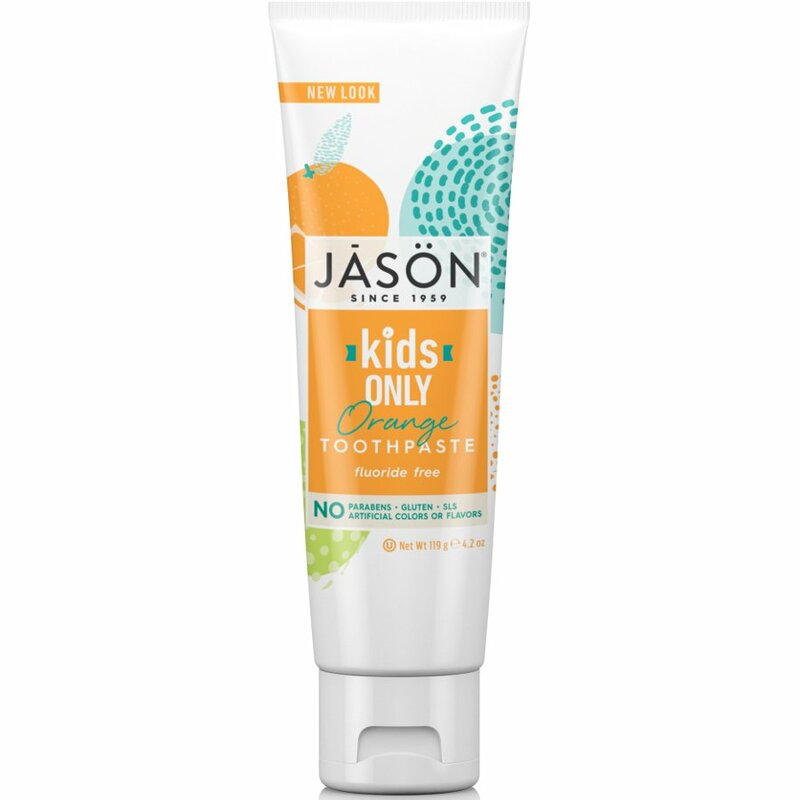 Fabulously fresh and fruity, a toothpaste the kids will adore! In addition it contains Calcium Carbonate which will help keep your teeth spot-less, leaving your smile happy and healthy.